for the Value Conscious Traveler! You won't find fresh flowers in your room or elegantly embroidered bathrobes after your bath, but you will find the best value and lowest price, for clean, comfortable, quality accommodations. Now, isn't that what you're really looking for? Sure, we can all live with the fancy decor and the expensive hotel restaurants, but some of us prefer to spend our vacation money on discovering our tropical paradise! We offer the best rooms for this price range and for a small hotel, you'll be surprised by some of the features and services we offer! We believe in providing the best value for our guests. If you can find a better offer, TELL US ABOUT IT, AND WE WILL BEAT OR MATCH THE OFFER! What have you got to lose? 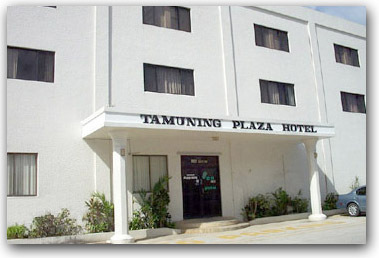 You find the best value for your travels to Guam and we continue to provide you with the best rates and accommodations! 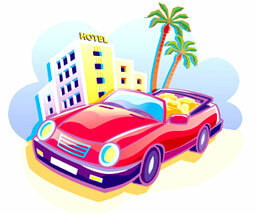 Please check out our Specials for updated promotions and specials!